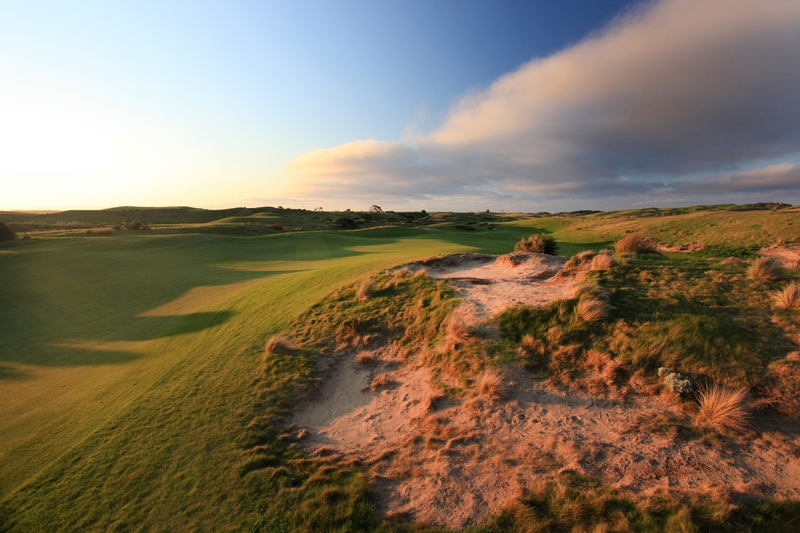 Clubs to Hire offers its service at locations throughout the world. These locations are listed here and on the drop down menu on the home page. 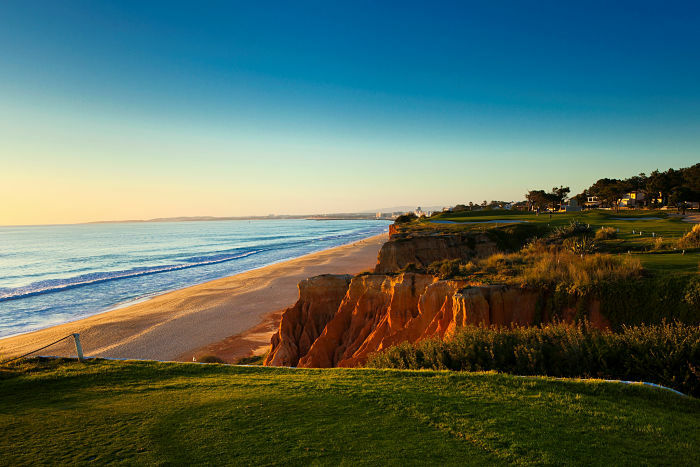 At Faro Malaga, and Lisbon you will collect your clubs at our retail shops located in the arrivals hall of the airport terminal. 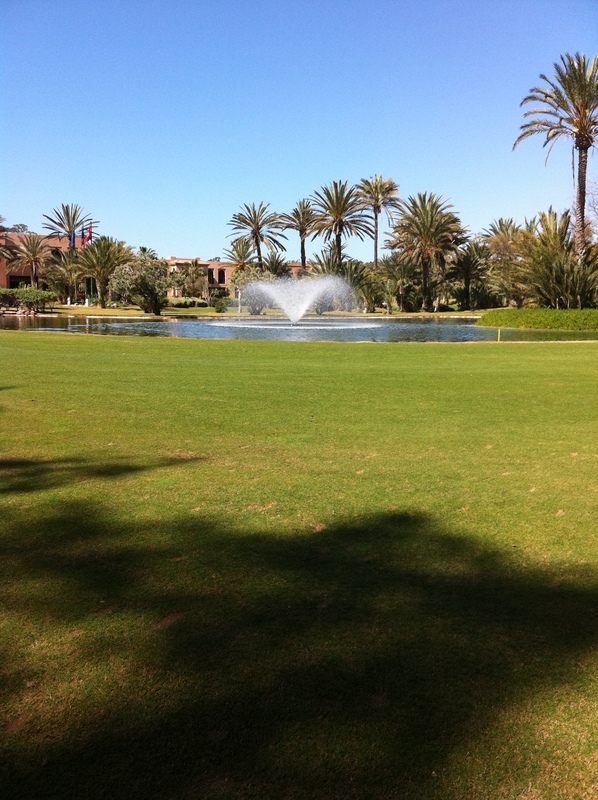 At all other locations you will deal with our local handler who will either meet you at the airport or at your resort. After booking your sets you will receive a confirmation booking from us and then an email from the local handler to confirm your pick up procedure. We look forward to meeting you soon at one of our locations. Our shop at Malaga is located in the arrivals hall of Malaga Airport. We are open from 7am to 11pm daily. After collecting your luggage please make your way to the exit. You will see our shop BEFORE the exit doors into the public area. If hiring a car at the airport terminal, we ask that you collect your clubs before going to the car rental area. Delayed flights: For all pre-bookings we will wait for flights until midnight. €25 - Out of hours pick up or return between 0530 -0700 and 2300 – 0030. Please note this must be prebooked. 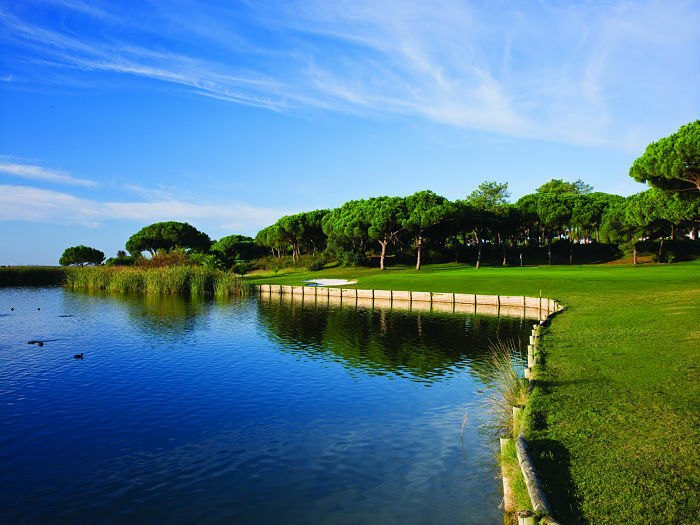 At Malaga you will be able to select your own choice of putter to add to your set when you pick up your clubs. 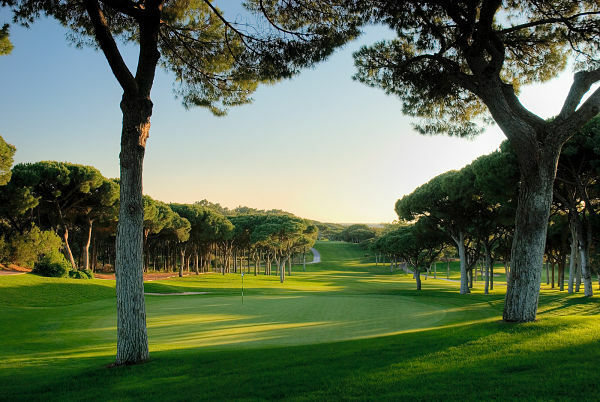 If you would like your clubs delivered and/or collected from a location other than Palma Airport, please contact us and we can obtain a quote for you. Please note this will incur an additional charge. Once your payment has processed, you will receive an order confirmation to the email address provided when booking. We are currently unable to arrange delivery & collection of the sets. They must be collected and returned to our shop at the airport. Collection & return to ClubstoHire.com shop at the airport. 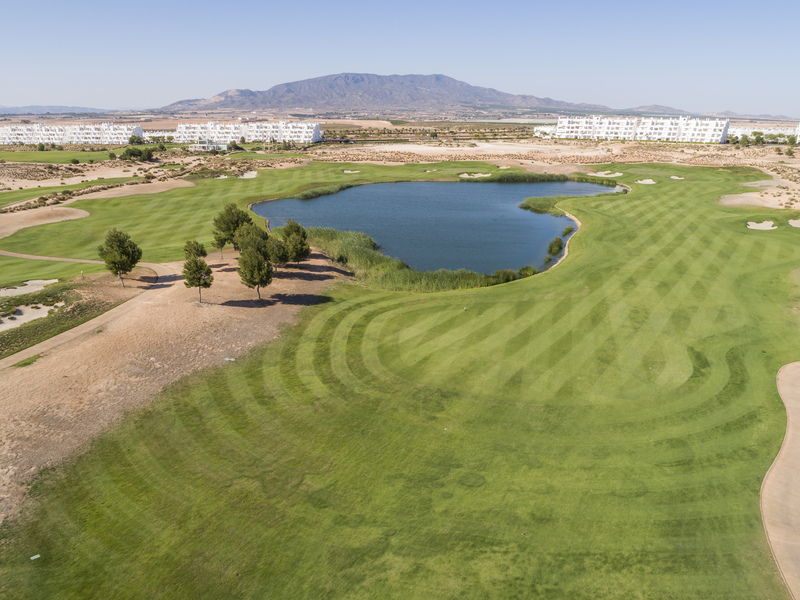 Zone 2 – Resorts of San Juan, El Campello & Gran Alacant. 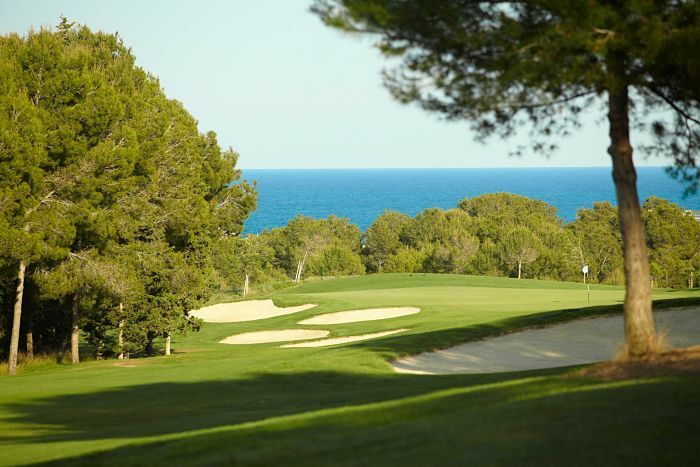 Alicante, Alenda, Bonalba and Font Del LLop Golf Clubs. Zone 3 – Resorts of Benidorm, Villajoyosa, Calpe, Albir and Altea. 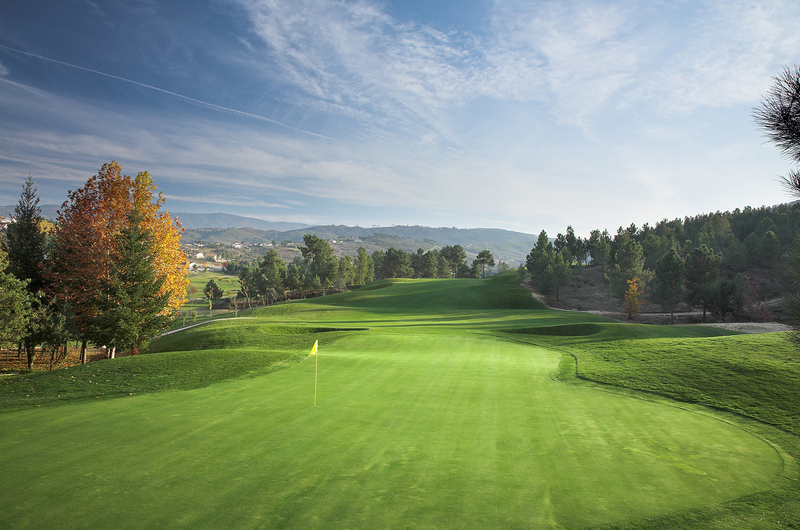 Villaitana, Puig Campana and Sierra Cortina Golf Clubs. Zone 4 – Resorts of Cabo Roig, Guardamar, Torrevieja & Ciudad Quesada. 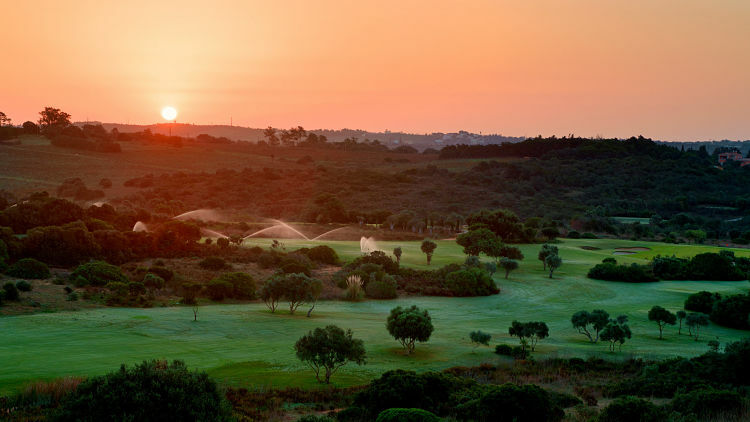 La Finca, Las Ramblas, Villamartin, Campoamor, Vistabella and Las Colinas Golf Clubs and Resorts. To collect your booked sets please proceed to the Clubstohire Shop located in Terminal 1 Arrivals Lounge. Turn right after you leave the luggage area, walk down the ramp and you will see the booth in the left hand corner of the terminal. €25 Out of hours pick up and return between 0530 – 0700 and 2300 – 0030. Please note this must be prebooked. Once your payment has processed, you will receive an order confirmation to the email address provided when booking. Shortly after that, our local handler will be in touch with you directly with their contact details and the meeting point for the handover of your clubs. For all arrivals to the Tenerife North (Los Rodeos) airport: We do not deliver or collect from the Los Rodeos airport in the north of the Island. Single Set Surcharge: At this location, we charge a supplement of €10 for any order for one set only. 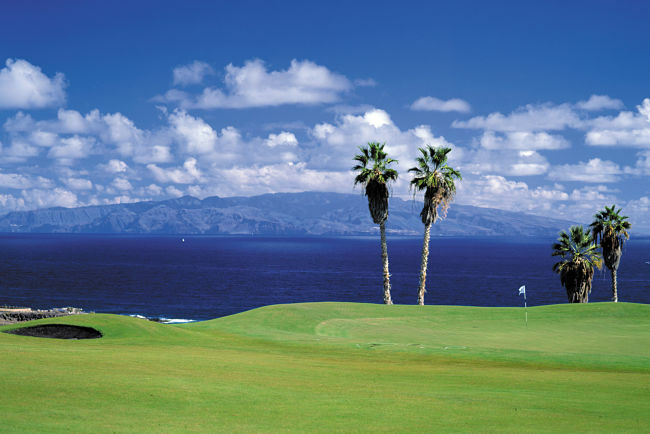 - Hotels/Accomodation in Los Cristianos/Las Americas/Costa Adeje - Free of Charge - Tenerife South Airport: 20,00€ (10€ each way) - Golf del Sur/Amarilla/Palm Mar/Playa Paraiso: 20,00€ (10€ each way) - Ritz Carlton Abama: 40,00€ (20€ each way) - Prices for other areas available on request. 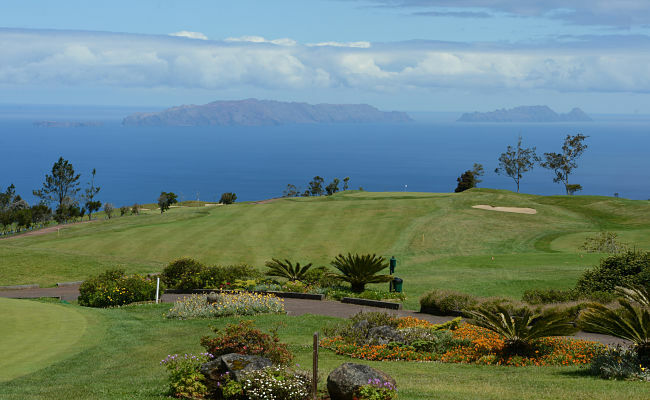 If you would like your clubs delivered and/or collected from a location other than Las Palmas Airport, please contact us and we can obtain a quote for you. 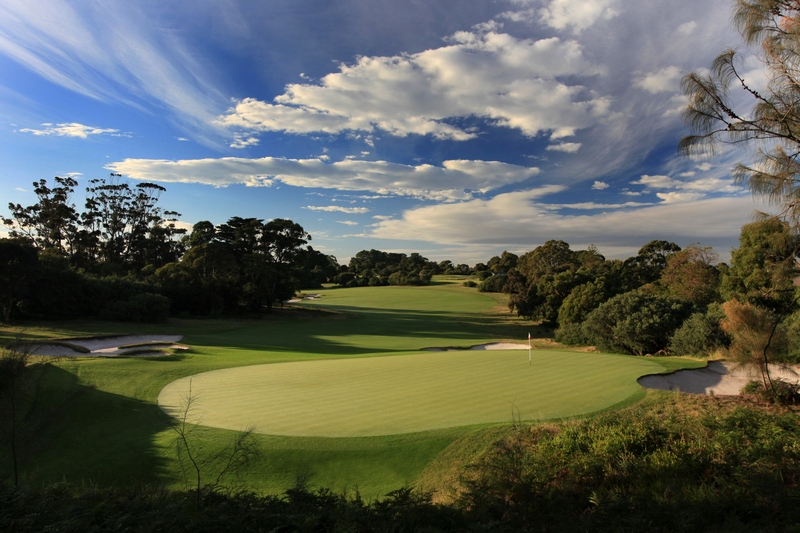 Please note this is an additional charge, payable to the driver in cash on delivery of your clubs. We do not service Antalya Airport. Opening Hours 1000 – 2000 Monday - Saturday 1100 - 1700 Sunday Closed December 25th. Once your payment has processed, you will receive an order confirmation to the email address provided when booking. Shortly after that, our local handler will be in touch with you directly with their contact details. 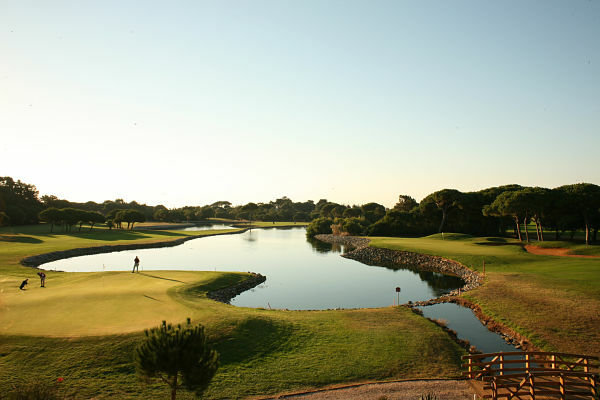 They will make arrangements with you for the handover and return of your clubs at their set handover location. 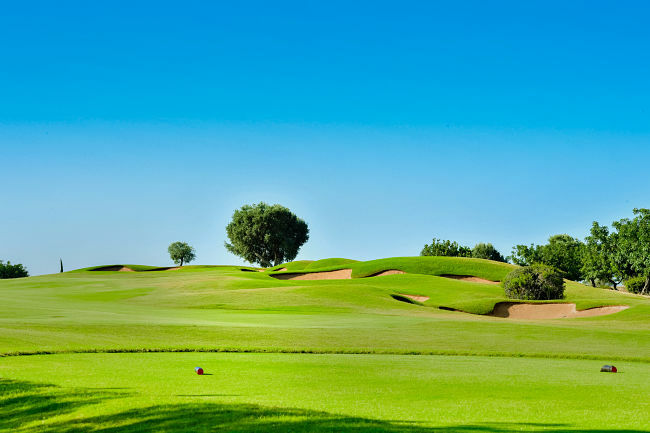 If you would like your clubs delivered and/or collected from a location other than Marrakesh Airport, please contact us and we can obtain a quote for you. Please note this is an additional charge, payable to the driver in cash on delivery of your clubs. 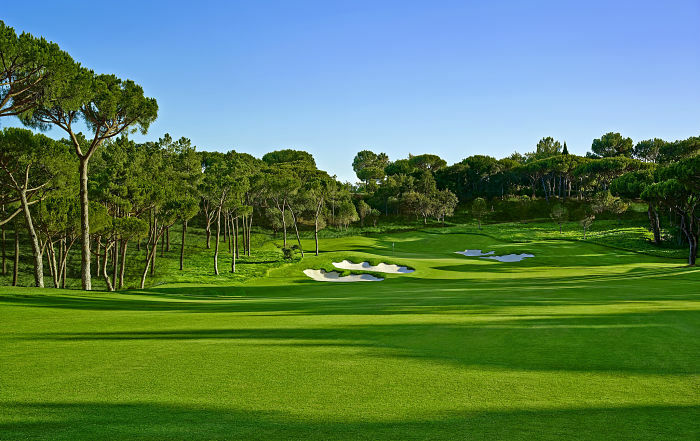 If you would like your clubs delivered and/or collected from a location other than Reus Airport, please contact us and we can obtain a quote for you. Please note this is an additional charge, payable to the driver in cash on delivery of your clubs. Once your payment has processed, you will receive an order confirmation to the email address provided when booking. Shortly after that, our local handler will be in touch with you directly with their contact details to arrange delivery of your clubs. 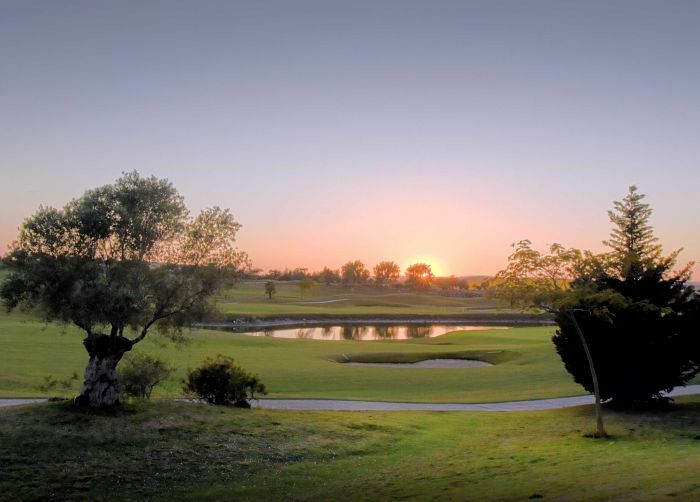 Zone 1: Up to 15 Km Free delivery & collection: International Airport Region of Murcia (Corvera), La Torre Golf Resort, Hotel Hilton La Torre Golf, El Valle Golf Resort, Mosa Trajectum, Corvera Golf Resort. 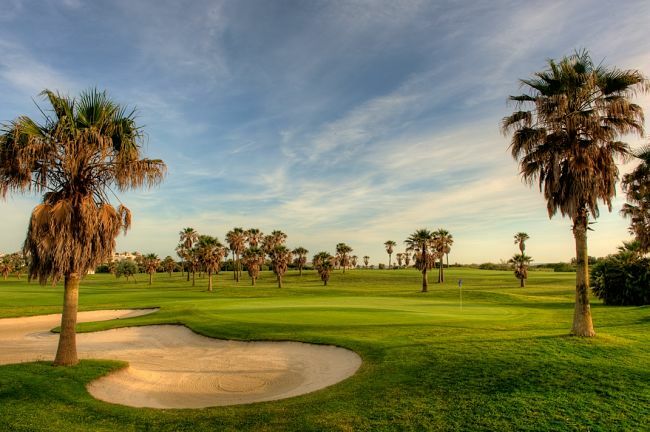 Zone 2: Up to 25 Km Delivery & Collection €30 in total Saurines Golf, Hacienda Riquelme Golf Resort, 525 Hotel Los Alcazares, Roda Hotel, Mar Menor Golf, La Serena Golf, Intercontinental Hotel Mar Menor, Costa Narejos Hotel Mar Menor, Costa Narejos Hotel Los Alcazares, San Javier & Roda, Lo Romero Golf Zone 3: More than 40 Km Delivery & Collection €60 in total. 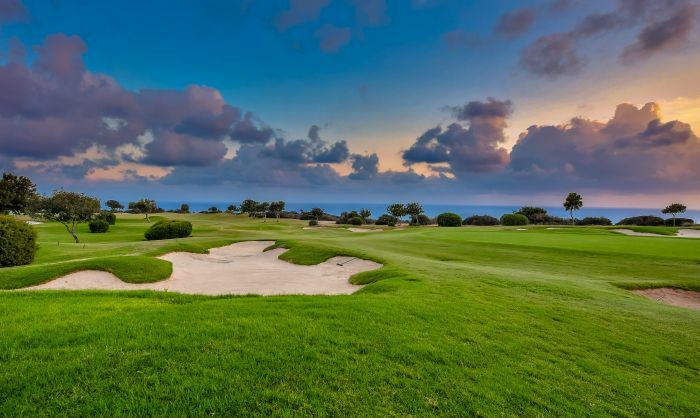 La Manga Club & Hotel, Los Lomas Apartments, Las Colinas Golf & Country Club, Las Ramblas Golf Resort, Villamartin Golf Resort, Campoamor Golf Resort, La Zenia Hotel, Cabo Roig. Once your payment has processed, you will receive an order confirmation to the email address provided when booking. 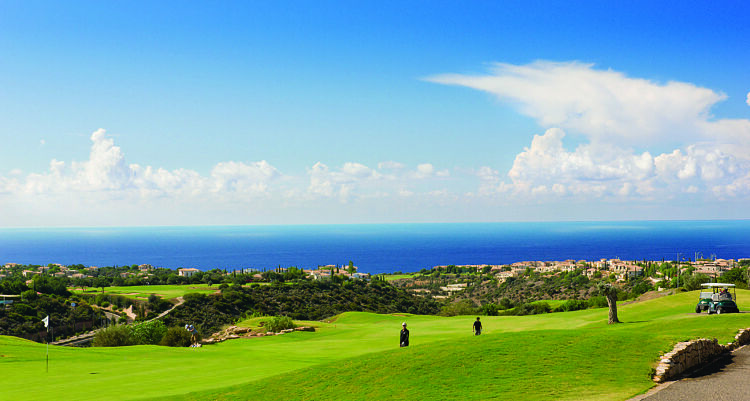 Clubs must be collected and returned to Aphrodite Hills Golf Resort, Paphos. 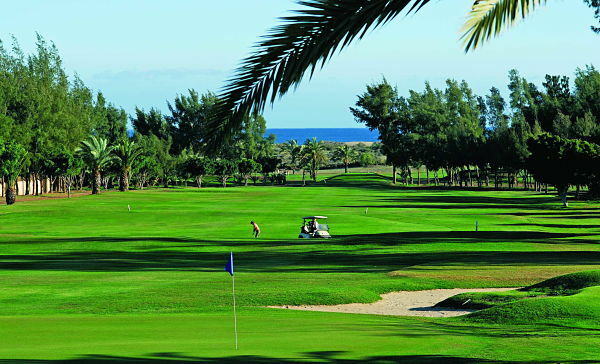 One round of golf must be played at the Aphrodite Golf Resort to avail of club hire at this location. 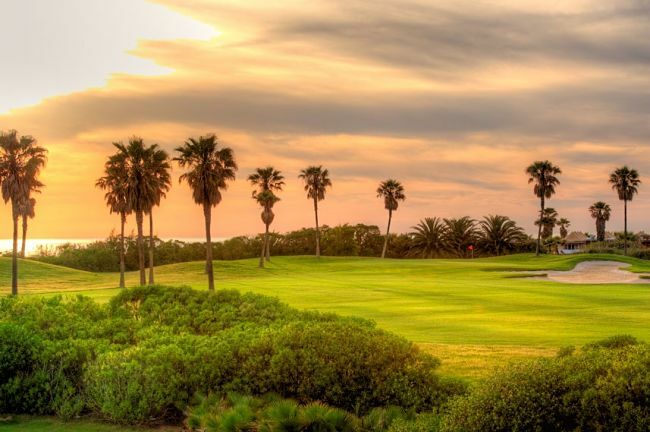 If you would like your clubs delivered and/or collected from a location other than Capetown Airport, please contact us and we can obtain a quote for you. Please note this is an additional charge, payable to the driver in cash on delivery of your clubs. 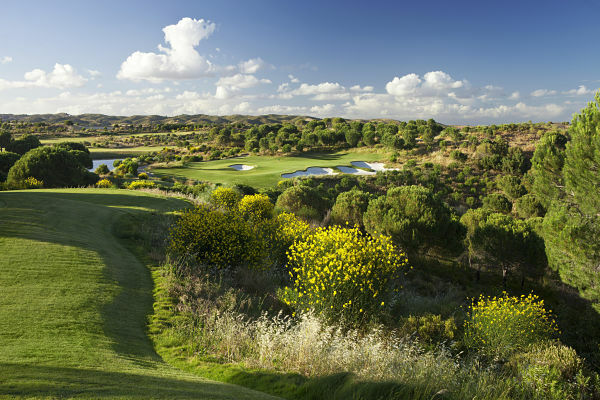 If you would like your clubs delivered and/or collected from a location other than Girona Airport, please contact us and we can obtain a quote for you. Please note this is an additional charge, payable to the driver in cash on delivery of your clubs. Delivery charges (subject to availability) Free - Airport. 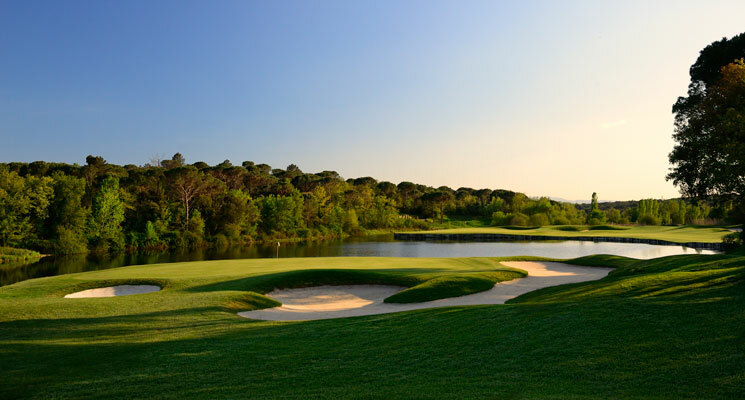 PGA Golf de Catalunya. 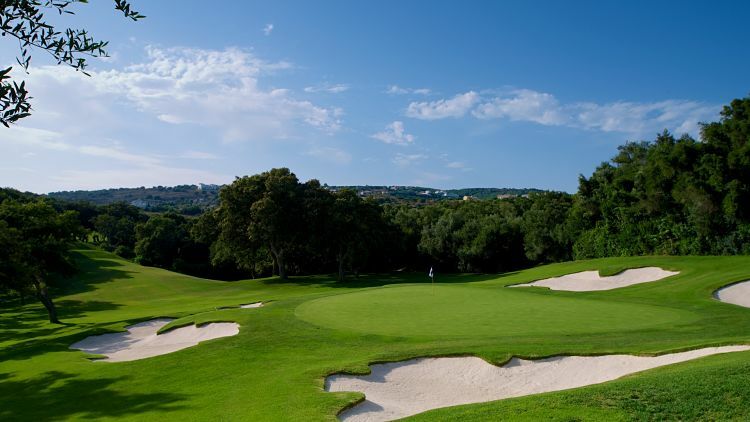 Golf Girona. Any hotel Girona city. €40 each way: Any hotel in Lloret de Mar. €50 each way: Any hotel in Platja d'Aro. 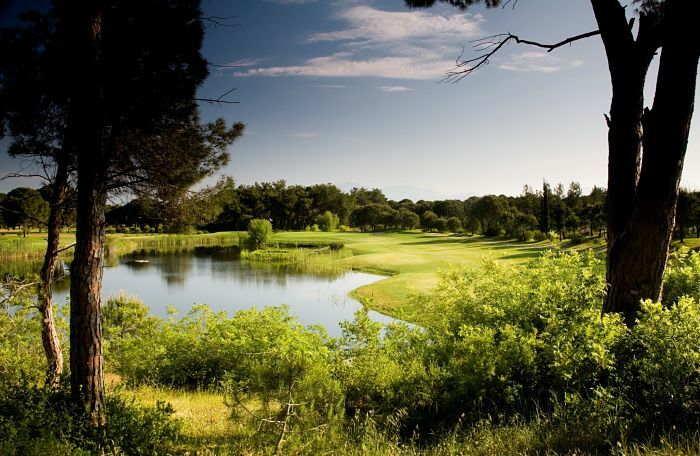 Golf d'Aro - Masnou, Golf +de Pals, Emporda Golf Resort. CG Torremirona. CG Peralada. CG Costa Brava. €100 each way: Any hotel in Barcelona. Once your payment has processed and your order is complete, you will receive an order confirmation to the email address supplied. You will then receive an email from our local representative in Dublin to confirm the exact location for the delivery of your booking. Our representative in Dublin will generally meet you in the arrivals hall of Dublin Airport at terminal 1 or terminal 2 - depending on your airline. 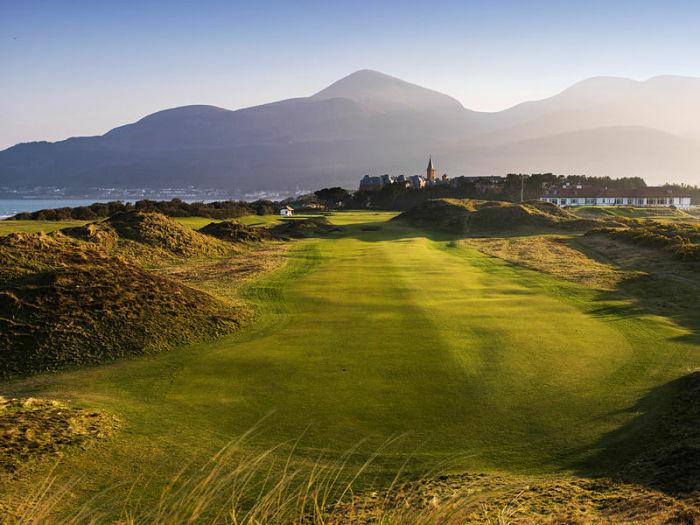 Other arrangements outside of the above may be agreed directly with our Dublin Representative. The Left Luggage store is located in T1 at Dublin Airport adjacent to the Information desk All bookings must be collected and returned at this location. Once your payment has processed, you will receive an order confirmation to the email address provided when booking. Shortly after that, our local handler will be in touch with you directly with their contact details. In Phoenix / Scottsdale, your sets will be delivered to your location within a 15 mile area surrounding our handler’s three set locations. These are Sky Harbor Car Rental Centre, the Golf Anything outlet in Scottsdale and the Golfsmith Store in Glendale. 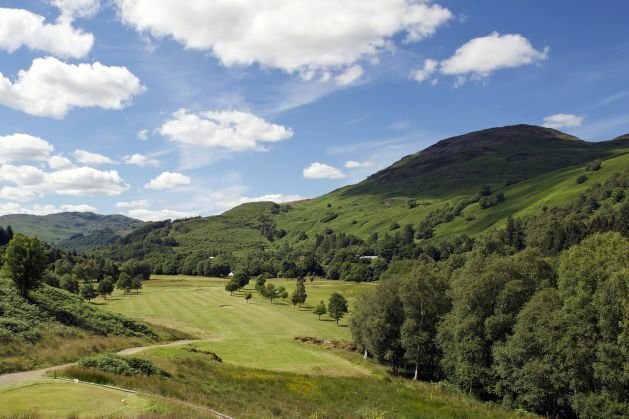 If you would like your clubs delivered and/or collected from a location other than at one of the above locations, please contact us and we can obtain a quote for you. Please note this is an additional charge, payable to the driver in cash on delivery of your clubs. 1. Please note that a handling fee of €20.00 will be added on final payment page for each set for this location, up to a maximum of €40.00. 2. At this location, we charge a supplement of €10 for any order for one set only. Once your payment has processed, you will receive an order confirmation to the email address provided when booking. Shortly after that, our local handler will be in touch with you directly with their contact details to confirm the delivery of your clubs. 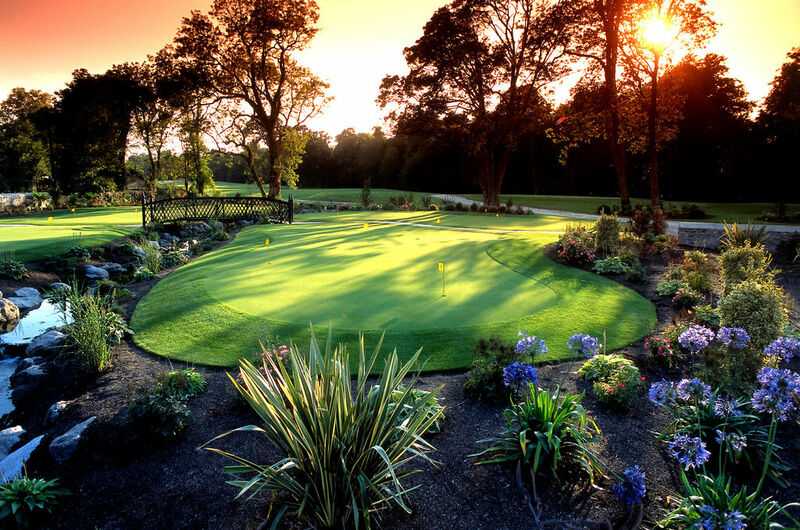 Your clubs will be delivered to and collected from your hotel or golf course. Single Set Supplement: At this location, we charge a supplement of €10 for any order for one set only. Once your payment has processed, you will receive an order confirmation to the email address provided when booking. Shortly after that, our local handler will be in touch with you directly with their contact details and will arrange handover of your clubs at your chosen resort or golf course in Bangkok. 1. At this location, we charge a supplement of €10 for any order for one set only. 2. Please note that a handling fee of €20.00 will be added on final payment page for each set for this location, up to a maximum of €60.00. Once your payment has processed, you will receive an order confirmation to the email address provided when booking. Shortly after that, our local handler will be in touch with you directly with their contact details and to arrange delivery of your clubs to your chosen hotel in Pattaya. 1. Please note that a handling fee of €20.00 will be added on final payment page for each set for this location, up to a maximum of €60.00. 2. At this location, we charge a supplement of €10 for any order for one set only. Once your payment has processed, you will receive an order confirmation to the email address provided when booking. Shortly after that, our local handler will be in touch with you directly with their contact details and will arrange handover of your clubs at your chosen resort or golf course in Phuket. 1. Please note that a handling fee of €20.00 will be added on final payment page for each set for this location, up to a maximum of €60.00. 2. At this location we charge a supplement of €10 for any order for one single set.